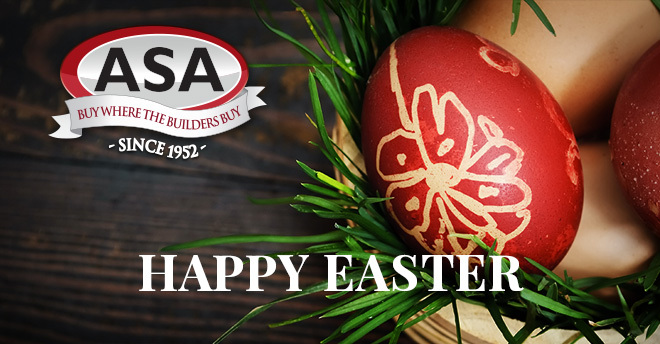 Wishing Moms a Happy Mother’s Day from Asa Builders Supply and Asa Cabinet Corp. The staircase in our home is one of the first things people notice when entering; it’s a functional centerpiece of sorts. 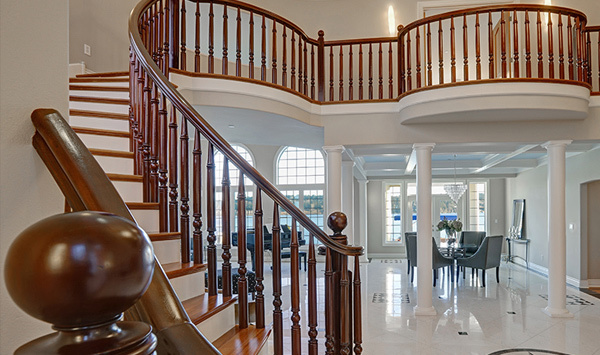 If your home is aging, chances are the staircase could use some work. 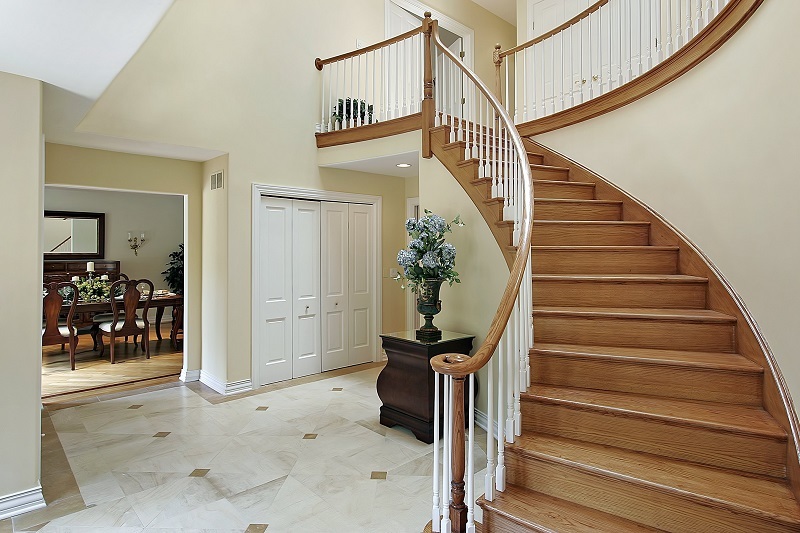 In this post we will explain why you should consider replacing your staircase. Old, rickety staircases are more than just annoying, they can be a threat to our safety. For individuals with poor balance such as the elderly, an old staircase can cause falls. Considering we use the staircase in our home to move from floor to floor, it’s something we rely upon daily. If there’s ever an emergency, it’s critical for your staircase to be both passable and reliable. Since the stairway in our home gets a fair amount of use and is centrally located, it can leave a major impression. Heavily worn stairs look unsightly and can leave guests wondering how trustworthy they are. Replacing your staircase is also a simple way to make a significant visual update within the main entry way of your home. Many homes that were built over a decade ago feature a design that is now heavily dated. Extending on the idea that a staircase upgrade makes a significant impact, it’s also a great opportunity to bring your home to the 21st century aesthetically. 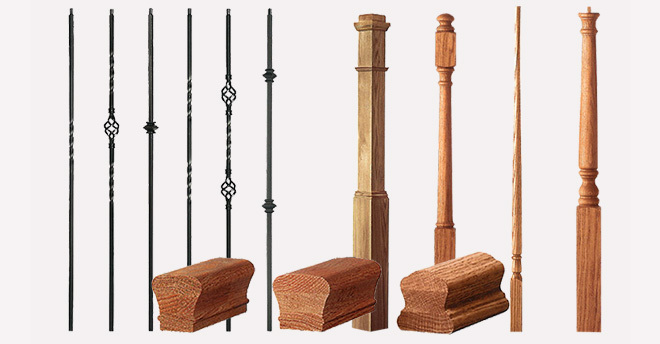 If you are concerned for your safety or wish to update your home’s style by replacing your staircase, ASA Builders Supply can help. Please contact our team with your inquiry or visit our website at www.asabuilderssupply.com. The kitchen is one of our favorite spaces for making an impression and hosting guests; it’s the most utilized room in any home! Culturally inspired kitchens are represented by distinct materials and layouts to support specific styles of cooking, dining and entertaining. Classically inspired cabinets can be paired with modern appliances to create your dream kitchen. If you want to avoid building a generic kitchen, come into ASA Cabinets and speak with one of our expert designers for great ideas. 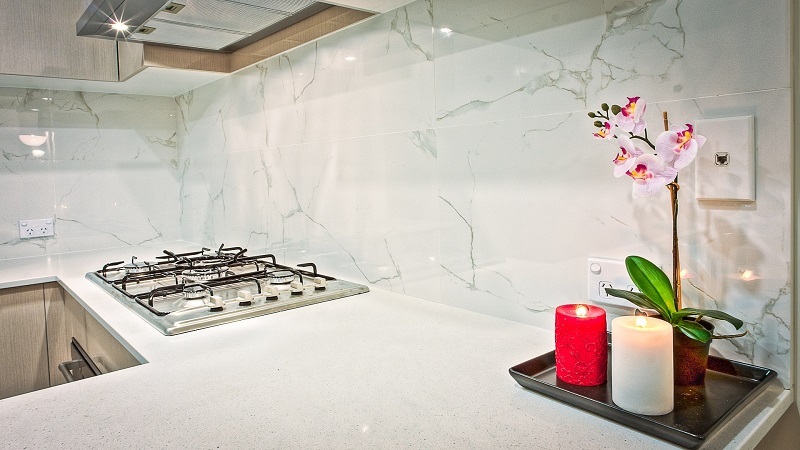 You can look forward to beautiful new countertops when you refresh your kitchen. When considering for maintenance, durability, and price, ASA Cabinets carries materials for every budget. The tough and easy to clean countertops available today will allow you to unleash your culinary potential, bringing the family together around great meals. Updating a generic space is fun, but it’s important to keep year round usability in mind when making these decisions. Since homeowners often refresh and remodel in the Spring, try to envision how these updates will function as the year continues. Flexible spaces make for easy event hosting. 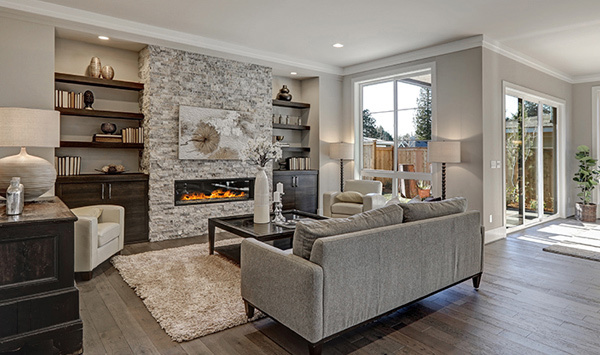 ASA partners with homeowners to make incredible interior design possible. This is the best option for comprehensive interior upgrades. Our in-house design experts and relationships with top manufacturers enable us to provide you with your dream home. By focusing on every detail from the floor to the ceiling, we can help you unleash your personality! 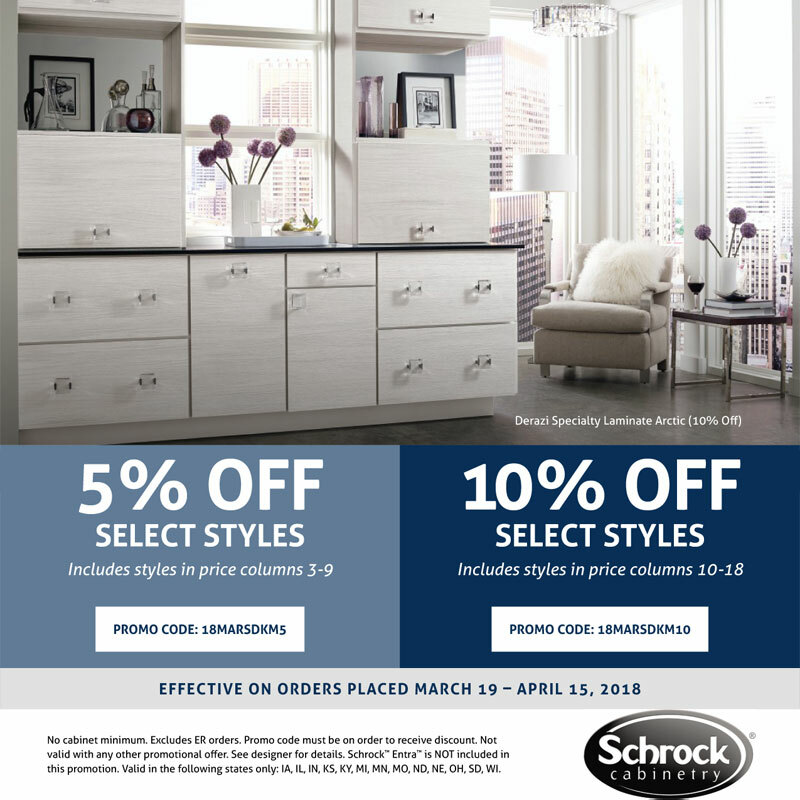 Stop by our showroom or contact us today. 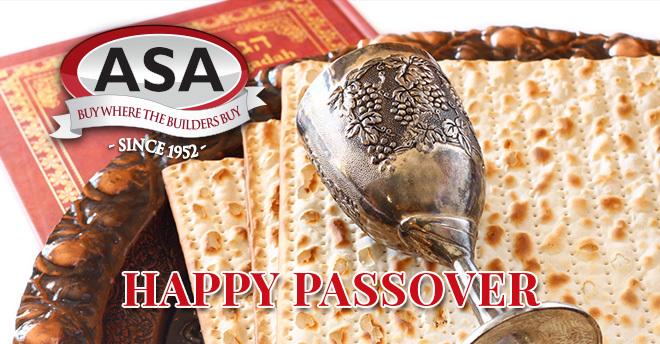 Come into ASA Builders or contact us to learn more about L.J. Smith stair systems. Don’t miss out on these great prices! The easiest way to add texture and color without the use of special paint is by installing prefinished shiplap. Shiplap is the perfect material for adding a pop of interior flavor without the use of dangerous stains or obtrusive wall hangings. The installation method and interlocking wood groove joints allow for minimal wall intrusion so that if you wish, the paneling can be removed without leaving a trace. Natural wood shiplap is an excellent choice for DIYers interested in painting or treating each panel themselves. This raw version provides you unlimited options for finishing the material to your specification by sanding and painting, and also allows you to match them with other colors already used in your home. Our beautiful and easy to install shiplap is also available in three gorgeous finishes: Sandstone, Tobacco, and Wood Smoke. Each of these unique color treatments provide distinctive interior design which cannot be replicated with paint. No matter what kind of shiplap you choose it will surely become a conversation starter amongst your guests. 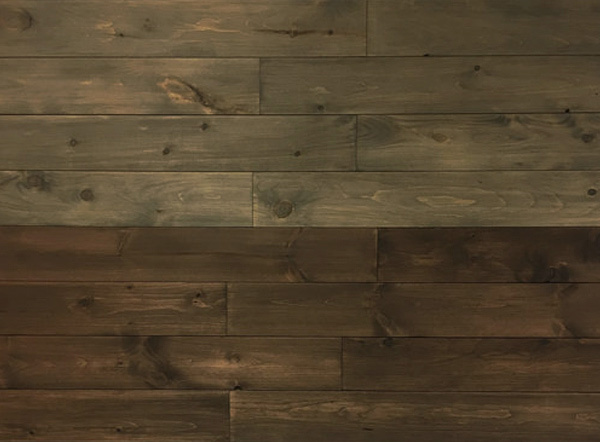 ASA sells Kenzie Home all natural and stained interior shiplap wood panels, which include all the necessary installation instructions and materials. Each box includes materials to cover 12 sq. ft of space. To purchase, simply visit ASA Builders Supply Walled Lake location or give us a call and we can get you set up right away.